PIERRE, S.D. – A major winter storm is forecast to bring heavy snow and strong winds across much of South Dakota that will hamper weekend travel from Thursday evening to Sunday. The National Weather Service said the storm will begin Thursday evening with snow in western South Dakota and move east. Rain and freezing rain will precede the heavy snow in central, north central and northeastern parts of the state. Along with the heavy, wet snow, winds from 15-40 mph and gusts up to 55 mph will create blizzard conditions and hazardous travel across much of the state Friday and into Saturday. The National Weather Service has issued a Winter Storm Warning for parts of the northwest, southwest and Black Hills area and a blizzard warning for the rest of the state from Rapid City to Minnesota. Conditions will deteriorate rapidly overnight and throughout the day on Friday as the storm pushes east. People with travel plans should travel today (Thursday) and plan to stay put until the storm has passed. Travelers are reminded that Department of Transportation crews will plow until conditions allow and with the significant forecasted snow totals and high winds, it will take some time for them to get roads clear and open again. If an interstate is closed, do not assume other highways are in any better condition. 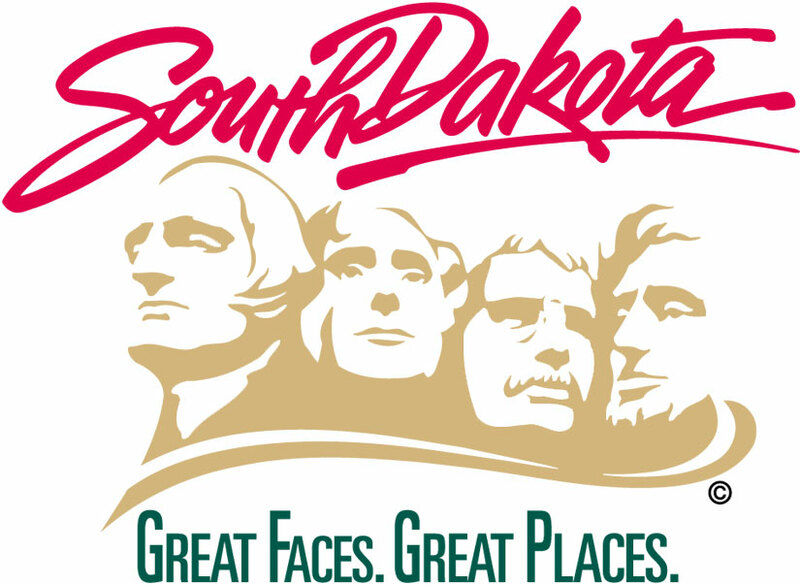 People who must travel are strongly encouraged to visit www.safetravelusa..com/sd, call 511 or download the SDDOT 511 app to check the latest road conditions and travel advisories before heading out.